United states of America is the most heavily armed society in the world; nearly 80 million Americans own guns. Explore the gun culture in America. 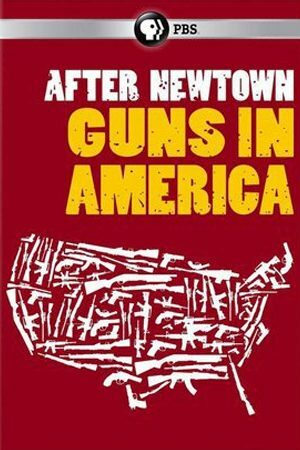 This PBS documentary gives a complete overview of the importance of the firearm in the history of America. The cop shows might have lied to us by making gun tracing seem fast and easy. When a gun needs to be traced, the information is sent all the way to the Firearms Tracing Division, which is located in Martinsburg, West Virginia. 3D printers have been making headlines over the past couple of years. As 3D printing technology has evolves, prices have continued to decline and consumer grade versions can be bought for under $1000. History books traditionally depict the pre-Columbus Americas as a pristine wilderness where small native villages lived in harmony with nature. But scientific evidence tells a very different story: When Columbus stepped ashore in 1492, millions of people were already living there. When the people of the “new world” first laid eyes on Christopher Columbus, they thought he and his crew were gods sent from heaven.